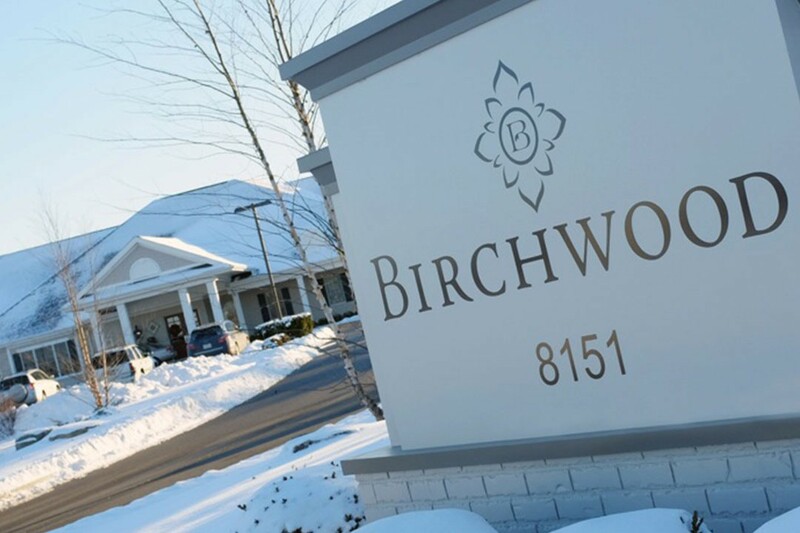 Birchwood Adult Daycare is a nonprofit, 501(C)(3) organization founded in 2002 by a group of health care providers who saw a need for a safe, secure, stimulating center for those older members of the community who might otherwise be placed in a nursing facility. In 2012 Birchwood found itself outgrowing its existing building in Fort Wayne and in need of a larger facility. The company contacted RCI Development, who found a southwest site location and then worked with the city on zoning restrictions to get the project approved. After collaborating with Birchwood staff and board members on design concepts, RCI began construction in late 2012. The brand new building, which opened in early 2013, enables Birchwood to serve existing and additional clients in an environment specifically tailored to the special needs of those affected by Alzheimer’s and other dementias.